After their launch in 2017, The Modist quickly became the go-to shopping destination for the region. Following a hugely successful first year, the luxury fashion platform has just announced the launch of their first in-house label, Layeur. 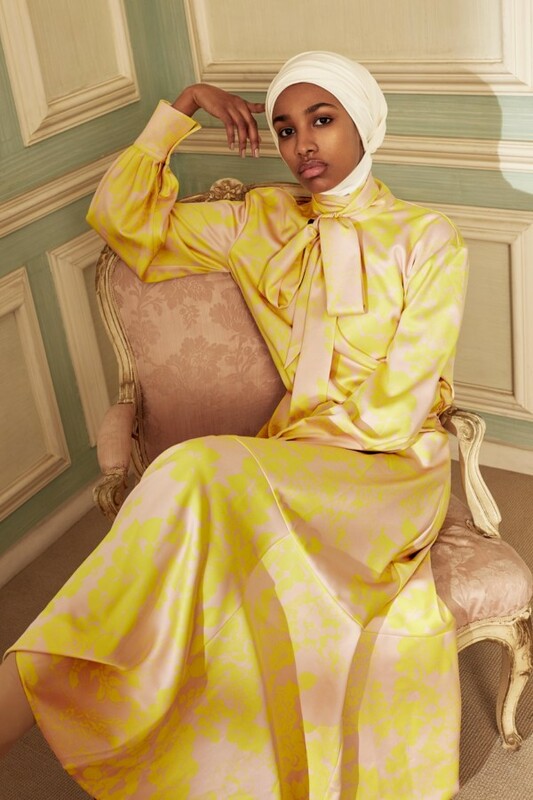 The new label is designed with modesty in mind, featuring versatile pieces using vintage-inspired prints—from button down maxi dresses that can also be worn as lightweight dusters to silk shirts made both long-sleeved and sleeve-less.